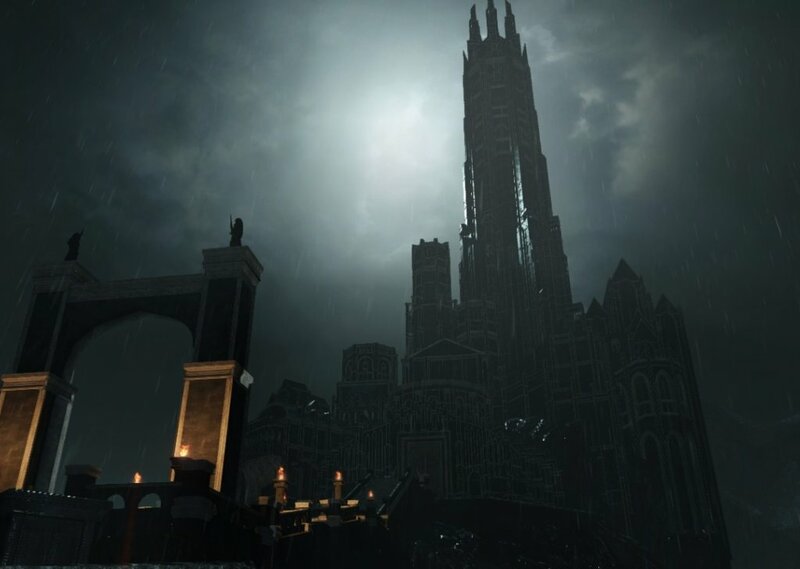 Centre of Lordran, Drangleic castle was build by king Vendrick and his queen Nashandra. But when the king leaves, castle became abandoned. The journey of the Chosen One will end here, he has to bring peace to Vendrick and destroy the true evil within Drangleic. Soundscape for Drangleic Castle, final location in Dark Souls II. Comments for "Where the Journey ends"
License details for "Where the Journey ends"